To order any of these books, please contact the CMPHR office and speak to a member of staff. 1- With my Friends / Mairay Dostaun kay Saath. 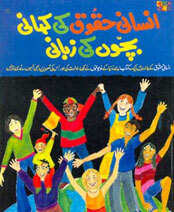 This is a bilingual book of which the story is based on the importance of having friends and having fun in their company. (Recommended for class 1 or class 2). 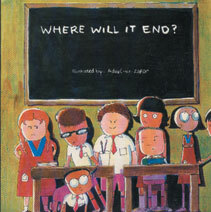 2-Where will it end? / Baat kahan tak pohchay gi? 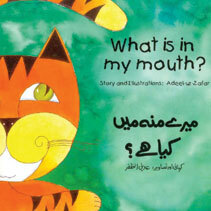 This is a bilingual book based on conflict resolution. This picture story starts with a fight between two children in a classroom over something small. It soon gets bigger and bigger until the whole class gets involved. But does anyone remember the cause? (Recommended for class 2 or class 3). 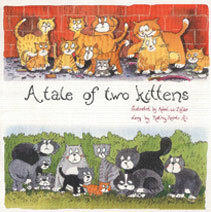 3- A Tale of Two Kittens / Tho Bilograun ki Kahani. 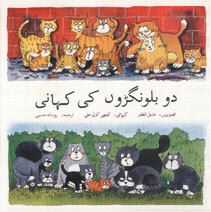 A bilingual book based on the pertinent issue of intolerance is explored through the story of two groups of kittens and cats in this book. Recommended for class 3 or class 4. 4-Things Can Change / Umeed. 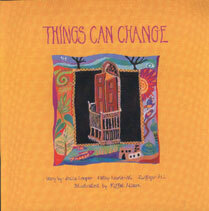 A bilingual book that takes us from a sense of doom to a sense of purpose and hope….the story is based on the idea of social change through hope and participation. (Recommended for class 4 or class 5). 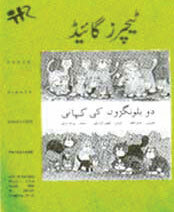 5- Our Book of Child Rights / Hamari kitab….Bachaun kay Huqooq. 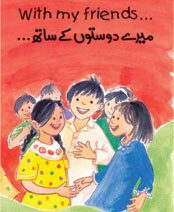 A bilingual book based on the UN Convention on the Rights of the Child. 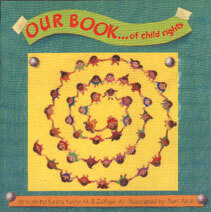 This book gives an enjoyable an informal introduction to issues relating to children’s rights and responsibilities. 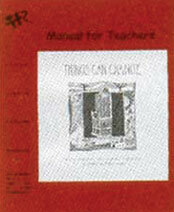 (Recommended for class 5 or class 6). 6- Insani Huqooq Ki Kahani bachon ki Zubani. 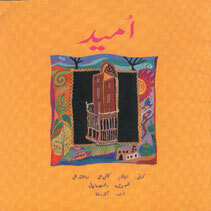 Insani Huqooq Ki Kahani was published in 1999 by Peace Child International UK, and HREP contributed to the development of the book. 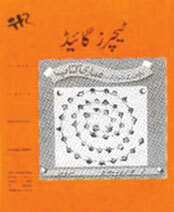 It was originally published with the title ‘Stand up for your Rights’ and was later translated into Urdu. 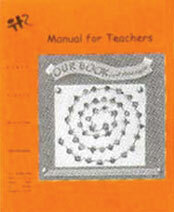 Like all other HREP publications, the book is accompanied by a Teacher’s Manual. Recommended for class 7 and upwards. 7- The Many Faces of Tolerance. 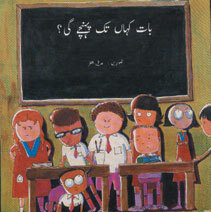 An anthology of approximately 100 poems by children, in English and Urdu. 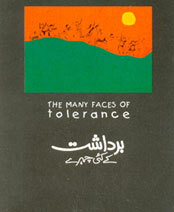 The poems included are written by children ranging between 8 to 18 years and explores many different aspects of tolerance. 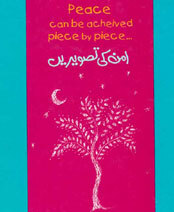 8- Peace can be achieved Piece by Piece. 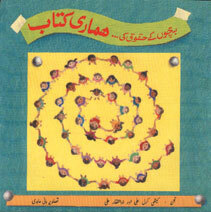 An anthology of approximately 100 poems by children, in English and Urdu. 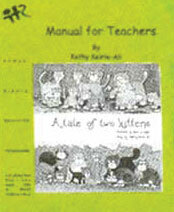 The poems included are written by children ranging between 8 to 18 years. 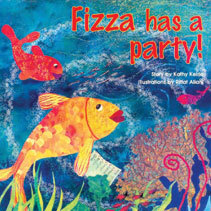 9- Fizza has a party! A story of underwater creatures and the value of inclusion rather than exclusion. 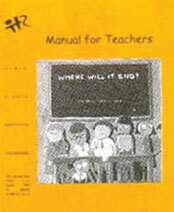 (Recommended for class 4 or class 5). 10- What is in my mouth?